Middle of the night mind games. Tonight my head is spinning, there is much to do in the next 48 hours, I have post-it notes all over the wall in front of my desk to remind me, throw in a Chamber luncheon, a trip to the airport, and a hundred drivers to register, it’s no wonder I’m up after 2 a.m.
As I look at these now, I realize how much I believe in them, this is the exact list, no changes made. I don’t always follow them, sometimes I am mean-spirited and selfish, often I am lazy, the fear of failure hinders my actions. But tonight, I believe. I believe that if this was tattooed on my heart, on my hands, in my brain, I could bring about change in the world. 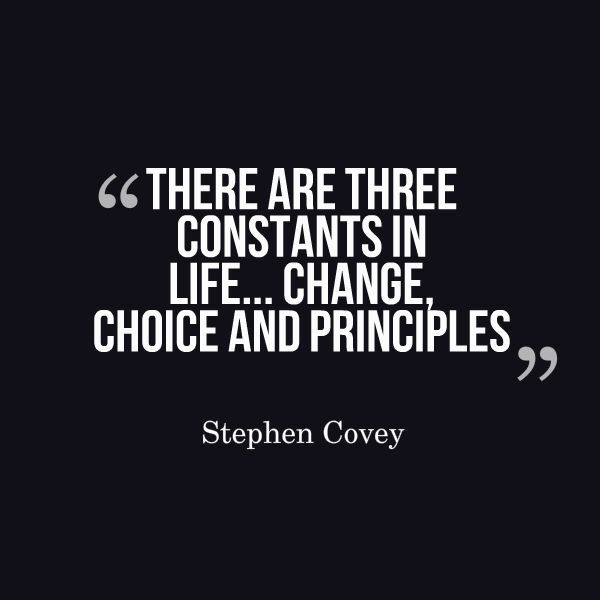 These are my principles…what principles do you live by? Have you thought about it?